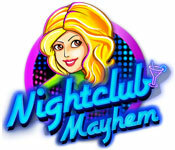 Nightclub Mayhem game download. 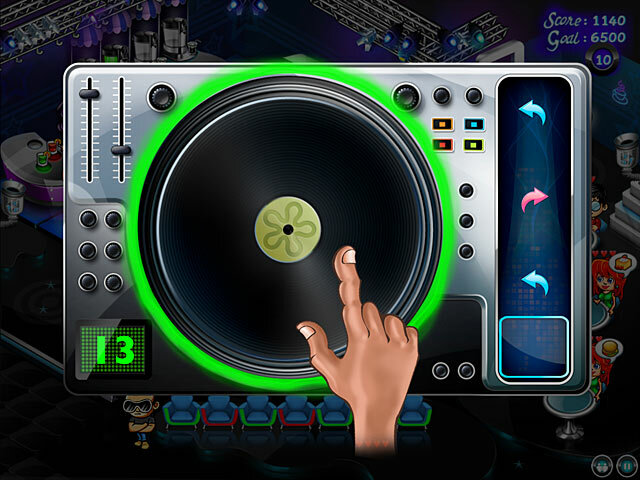 Free download Nightclub Mayhem for Mac. For the party animals, the night has just begun in Nightclub Mayhem! 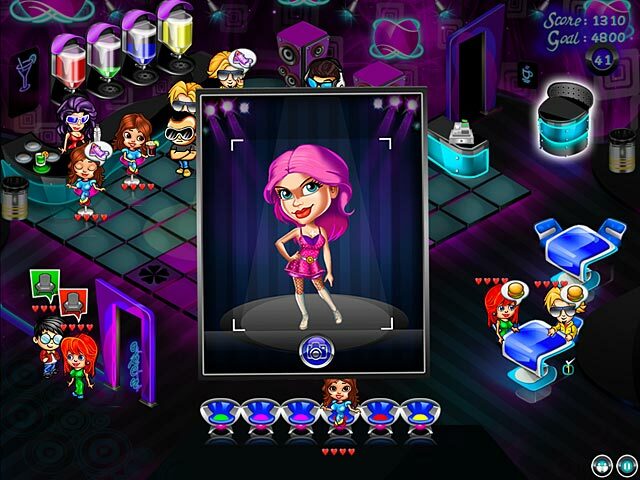 Join Brooke in her exciting career as a Nightclub Manager in this highly addictive and fun filled time management game. 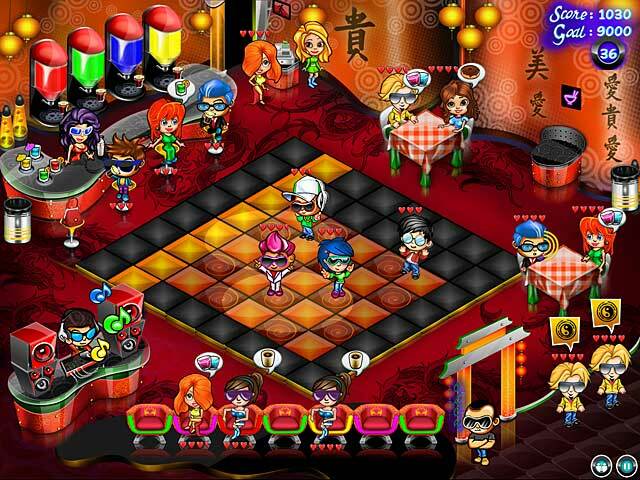 Manage the hippest nightclubs in the party destinations around the world like Miami, London, Hong Kong & Los Angeles. Enjoy loads of entertaining features in this unique, fast paced game as you travel across the world building a chain of nightclubs. While grooving your way into the most happening nightclubs can be fun, managing the party animals and chaos can be adventurous!